All graduates must sign in and pick up reader cards in Mobius Hall prior to graduation. Graduates MUST be checked in by 3:15pm in order to process into the ceremony. 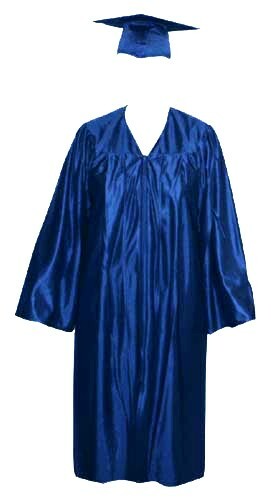 Purchase Your Cap & Gown! 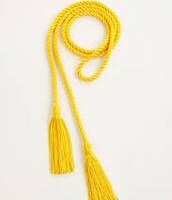 Head to the campus bookstore to order your cap & gown. Cost is $48. 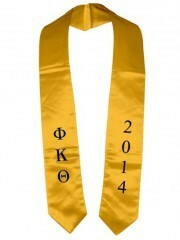 If you return your gown in good condition to the Bookstore, you will receive $20 back. If you are financially unable to purchase a gown, a small amount of gowns are available to borrow. 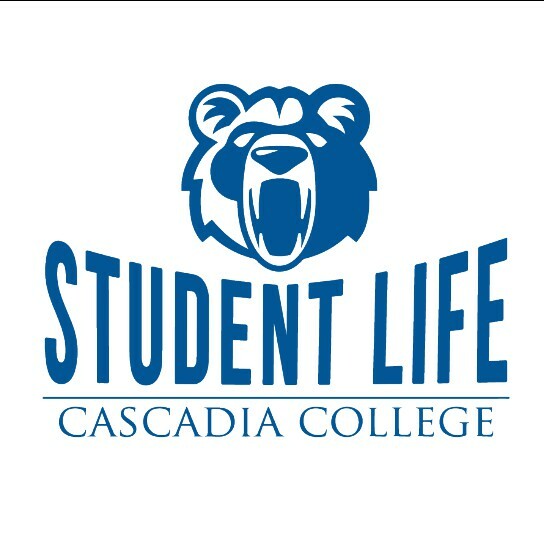 Email rriopel@cascadia.edu for more information. 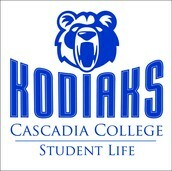 Purchase & pickup your stoles at Kodiak Corner. 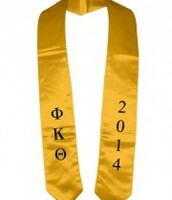 Stoles are $24. 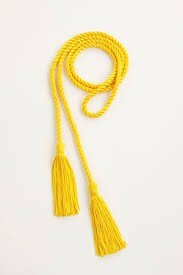 Cords for President & Faculty Honors can be picked up in Mobius Hall before the graduation ceremony, beginning Friday the 10th at 2:30pm. There is no charge for these cords. Parking for graduation will be free of charge in the North Garage beginning at 2 pm. If the North Garage is full, overflow parking can be found in the South Garage. This overflow lot will be marked with signage. 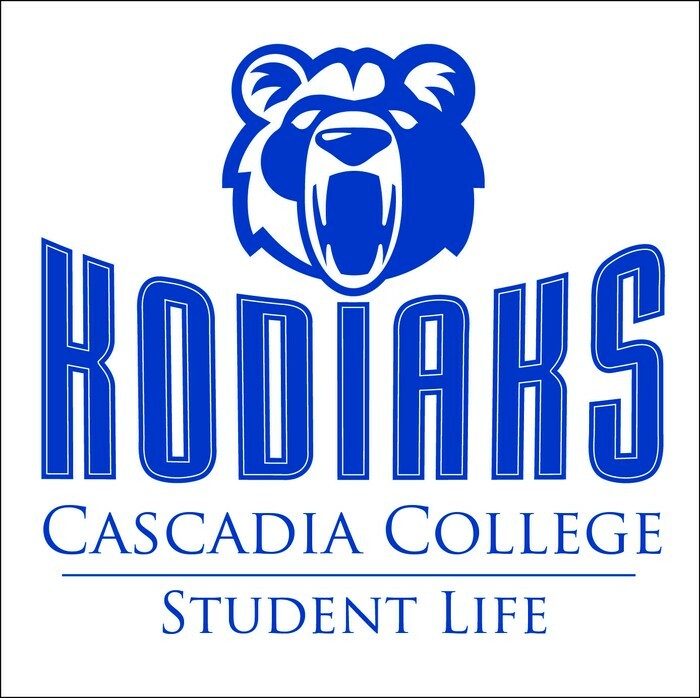 Visitor spaces near the Cascadia bus stop will be designated as additional handicap parking locations. North Creek Florist will be available on the Promenade outside the graduation tent beginning at 3pm on June 10th selling mixed bouquets and leis. Costs will range from $10 - $30. Cash and cards accepted. Grad Images will be on campus the day of graduation taking professional photos. After the ceremony, an email will be sent to graduates/families who have signed up to receive more information on purchasing copies of the photos. There is no requirement to purchase photos. Please be aware some of these photos may be used in future Cascadia promotional materials or on the Cascadia website. Pack light. Purses and/or backpacks may be left in Mobius Hall (at your own risk) during the ceremony. Please don't carry anything into the tent or on stage. If you have someone coming with you to graduation, they may be the best person to hold your things. The tent where graduates and guests will be seated is on the CC3 lawn. We encourage flat-soled shoes and discourage heels to avoid accidents (heels have a tendency to sink into the lawn and cause tripping). 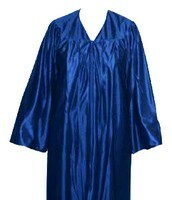 Take your graduation gown out of the plastic bag it comes in BEFORE Friday. This will help get some of the wrinkles out. An iron can be used to remove the wrinkles. Stopwatch Espress will stay open until 4pm for those who would like coffee or a treat prior to the ceremony.